Start shopping for Chinese New Year now! Chinese New Year begins February 10, 2013. 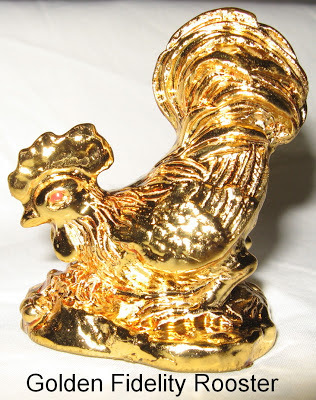 You will find our Chinese New Year Gifts on our Feng Shui Chinese New Year Gifts page http://www.yourfengshuistore.com/Chinese-New-Year_c_29.html . Happy Holidays! Merry Christmas! Happy Pancha Ganapati! Happy Kwanzaa! Happy New Year! Read this article in Natural Awakenings Magazine, One-Size Meditation Does Not Fit All http://www.naturalawakeningsmag.com/Natural-Awakenings/December-2012/One-Size-Meditation-Does-Not-Fit-All/ . It discusses new research on meditation that proves that people need to try different types of meditation so they can find one that is most comfortable for them. I've been so good. Please give me a Feng Shui Treat. I would like a Golden Fidelity Rooster because he's stepping out and I just can't walk out. 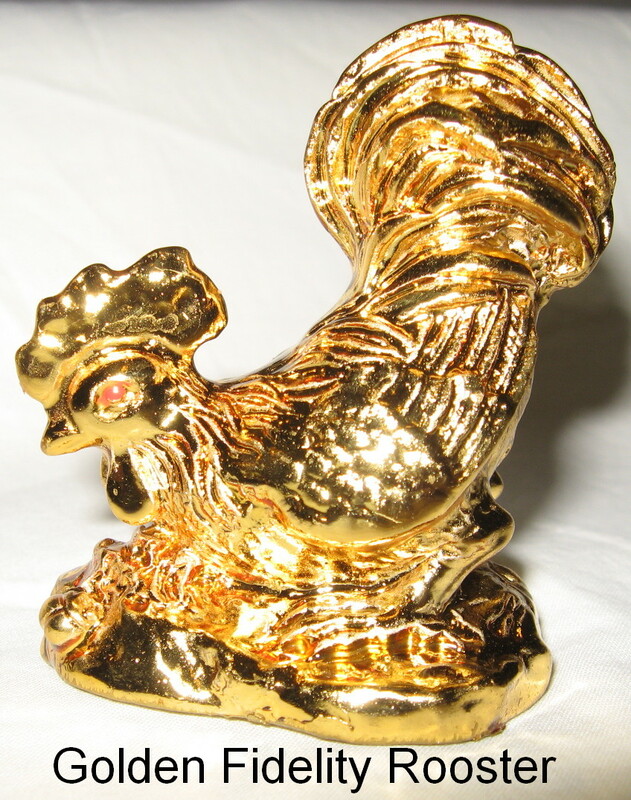 You'll find our Fidelity Rooster on Zen Appeal here http://www.yourfengshuistore.com/Fidelity-Rooster_p_140.html . Need a gift sent now? Now even faster shipping is available from us for those who are really in a jam. With our new services, Expedited Shipping and Express Shipping, we guarantee that your total order will ship on the next business day. With Expedited Shipping we guarantee to ship your order via USPS Priority Mail or FedEx with Tracking so you will always know where your package is until it is in your hands. With Express Shipping we guarantee to ship your order via USPS Express Mail with Tracking with guaranteed delivery in 1-2 business days. For more information on Expedited Shipping and Express Shipping please see our Feng Shui Shipping page http://www.yourfengshuistore.com/Shipping_ep_41-1.html . I've been so good. Please give me a Feng Shui Treat. I would like a Kwan Kong so I can rule at the office like I rule at home. 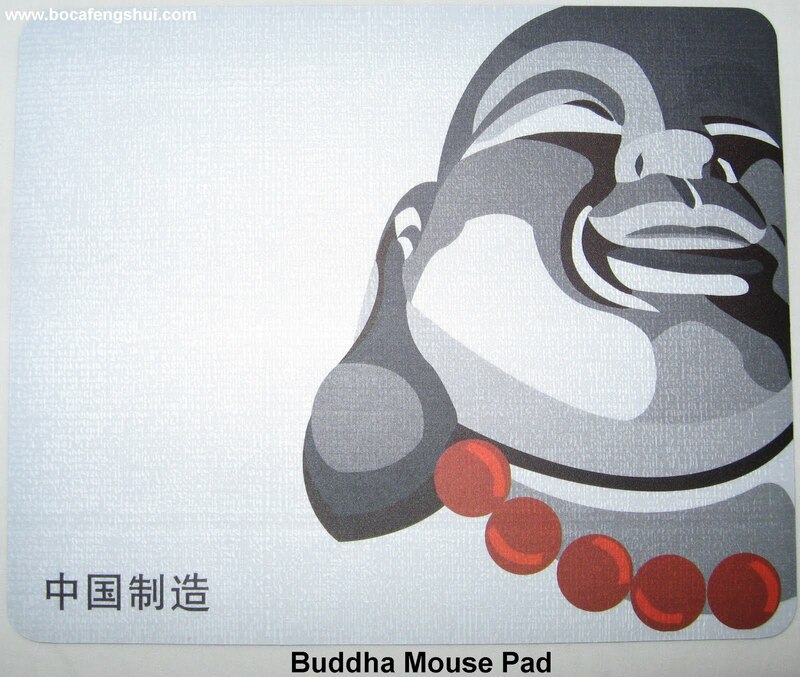 You will find our Kwan Kong on Zen Appeal here http://www.yourfengshuistore.com/Kwan-Kong_p_77.html . I've been so good. Please give me a Feng Shui Treat. 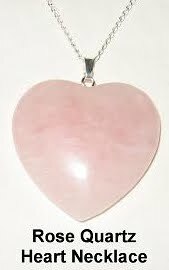 I would like a Rose Quartz Heart Necklace because I love my husband so much. You will find our Rose Quartz Heart Necklace on Zen Appeal here http://www.yourfengshuistore.com/Rose-Quartz-Heart-Necklace_p_105.html . Happy Holidays! Merry Christmas! Happy Hanukkah! Happy Pancha Ganapati! Happy Kwanzaa! Happy New Year! This December limited items are hot. Everyone always wants to wear limited edition lipstick, buy limited edition denim diapers and limited edition sneakers. Who doesn't love limited edition seasonal menu treats and fruits and vegetables that are only in season for a very small time? Exclusivity and seasonal change to the environment brings about energetic change. Stagnant energy needs to be broken up by something new and exciting. The exclusivity of the new item enhances the items energy. You will find our limited edition items on our Feng Shui Last Chance page http://www.yourfengshuistore.com/Last-Chance_c_25.html . Join the exclusive energetic club. Whenever you pass a wind chime or hanging bell you should ring it to stimulate the energy. This active engagement with your Feng Shui cure will increase its potency. I'm looking for a Feng Shui fertility item, but I want something I can continue to use after I have my baby. Mark and Leslie, is there a multi-purpose fertility cure? Thank you for your question. Our Swarovski Fertility Hanging Crystal will increase your Fertility energy, help you during childbirth, and will continue to protect your baby after birth. Additionally, it features Rose Quartz, believed to increase your capacity to give and receive love while increasing your self-esteem. You can re-dedicate your Swarovski Fertility Hanging Crystal to love and give it to your baby or keep it for yourself and work on a sibling. You will find our Swarovski Fertility Hanging Crystal on Zen Appeal here http://www.yourfengshuistore.com/Swarovski-Fertility-Hanging-Crystal_p_9.html . 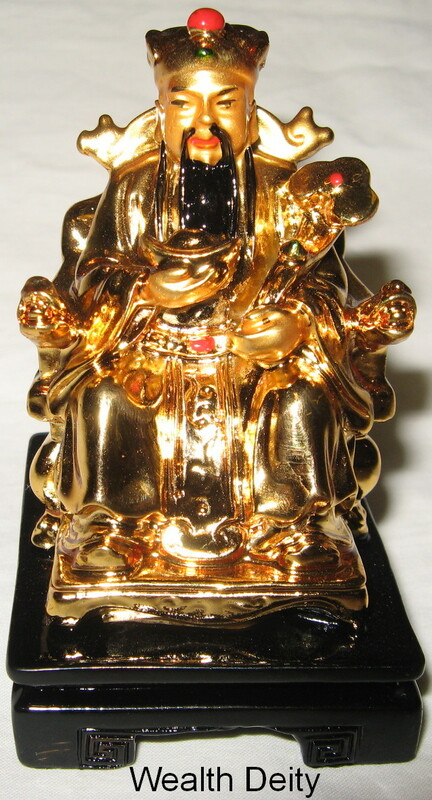 The Feng Shui Wealth Deity has the power to bring you wealth, good health, and safety. Makes a great Feng Shui gift for the holidays. You will find our Feng Shui Wealth Deity on Zen Appeal here http://www.yourfengshuistore.com/Feng-Shui-Wealth-Deity_p_63.html . The Prosperity Coin Hanger increases your ability to acquire and hold on to money. Makes a great Feng Shui gift for the holidays. 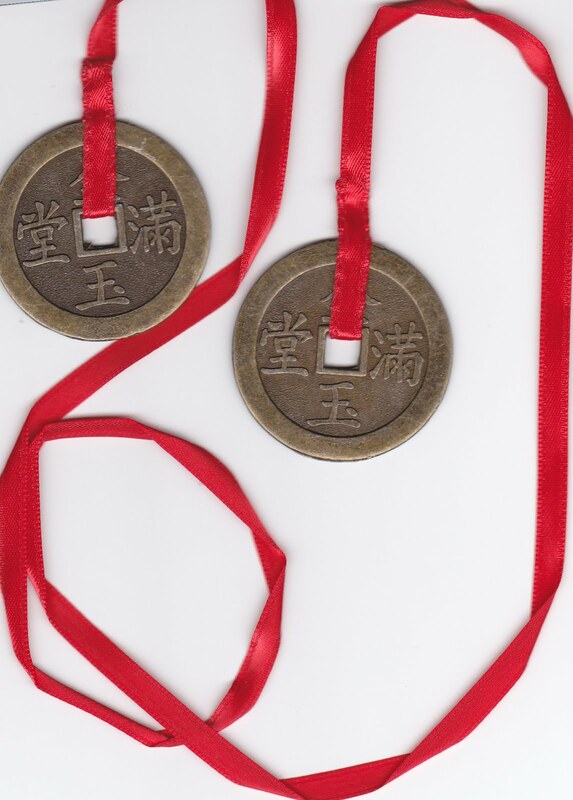 You will find our Prosperity Coin Hanger on Zen Appeal here http://www.yourfengshuistore.com/Prosperity-Coin-Hanger_p_86.html . Zen Appeal has a page dedicated to special sale items, each available for a limited time only. Sale items come and go without warning, so please check the page often and enjoy the big discounts! 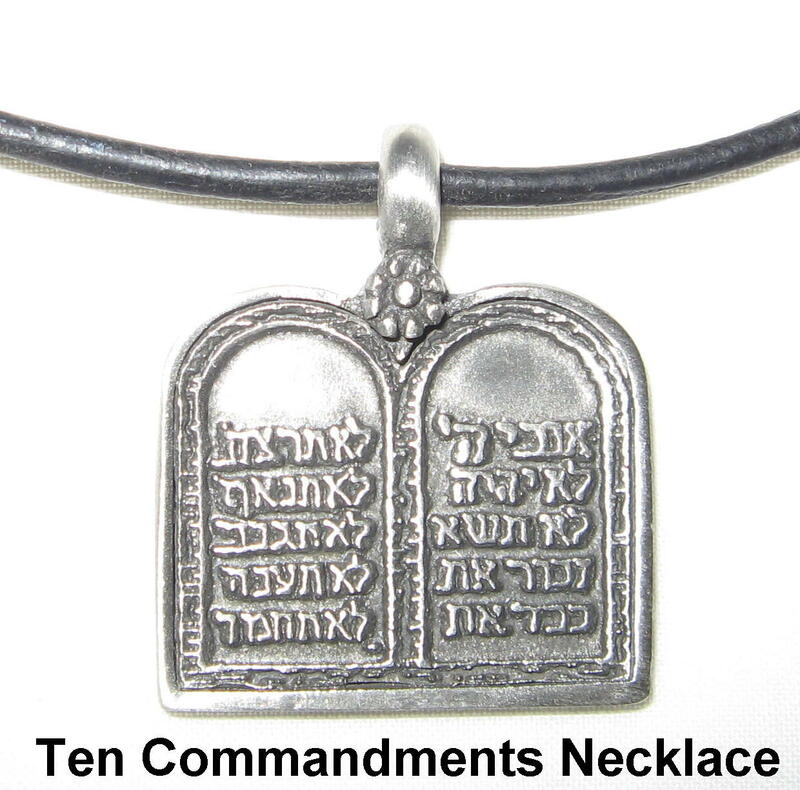 Here's the link to the Zen Appeal Sale Page http://www.yourfengshuistore.com/On-Sale_c_23.html . Featured Sale Items include - Kwan Yin Dragon Necklace, Gold Money Frog on Coins, Ten Commandments Necklace, Longevity Bracelet, 3-D Dreams Dream Catcher, Money Necklace, Kwan Yin Fertility Hanger, 1 Inch Chinese Coin, Lucky Key Chain, Bagua Protector, Mystic Knot Hanger, Yin Yang Bagua Hanger, Chinese Protection Lock Charm, Red Elephant, Red Buddha, Chinese Jade Double Dragon Necklace, Kwan Kong, Rose Quartz, Firecracker Hanger, Fertility Elephant Bell, Evil Eye Protection Set, Good Fortune Paper Lantern, Pocket Fertility Angel, Wealth Hanger, Large Chinese Coin on Red Cord, and more! Savings up to 40% off on some items! Some of our most popular items are on sale! Sale Prices starting as low as $.50! All on our Feng Shui Sale page http://www.yourfengshuistore.com/On-Sale_c_23.html . Unfortunately some of our items are only available in limited quantities. We want to make sure you have an opportunity to purchase them while they are still available. Everyone hates to miss out on their favorites. This is why we created a special page for you that only includes our limited quantity items (see last chance list below). 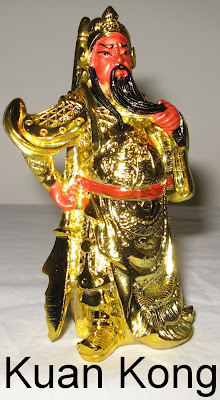 So hurry on over to our new Feng Shui Last Chance page http://www.yourfengshuistore.com/Last-Chance_c_25.html . Items are added and deleted quickly without notice, so please come back often. Recently some of our popular items have unfortunately been discontinued by our suppliers. We have limited quantities of the following items available: Ten Commandments Necklace, Lucky Key Chain, Chinese Coin Red Cord Necklace, Chinese Coin Leather Necklace, Gold Dragon Headed Tortoise, Cloisonne Fertility Elephant Pendant, Fertility Elephant Key Chain, Lucky Turtle, Buddha Mouse Pad, Rose Quartz Kwan Yin Necklace, Genuine Chinese Coin Red String Bracelet, Angel of Healing, Long Life Character, Lucky Cat Wish Box, Evil Eye Necklace, Chinese Calligraphy Bracelet, Longevity Bracelet, Power Silver Necklace, 3-D Dreams Dream Catcher, and Silver Floating Heart Necklace. You will find all of our limited quantity items on our Feng Shui Last Chance page http://www.yourfengshuistore.com/Last-Chance_c_25.html . Our Feng Shui Blog and Facebook page and Facebook group all include fun Feng Shui tips, special features, and up to the minute information. Have you been by yet? 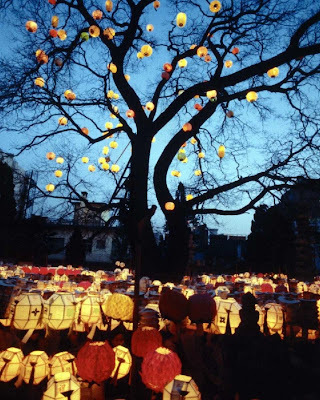 Check out our Feng Shui Blog at http://fengshuiconsultation.blogspot.com . We have continued to post on our Blog about our site updates. We also post updates when new products are added to Zen Appeal and when both the Zen Appeal Sale Page http://www.yourfengshuistore.com/On-Sale_c_23.html and Feng Shui Tip of the Month http://www.yourfengshuistore.com/Tips_ep_58.html are updated. Currently our Blog has archived newsletters June 2008 - November 2012. Join our Zen Appeal Facebook page http://www.facebook.com/zenappeal and Feng Shui Hangout our Facebook group http://www.facebook.com/group.php?gid=79497550403 , where you can comment and ask us questions that we will answer. Please continue to enjoy! I've been so good. Please give me a Feng Shui Treat. I would like a Lucky Cat Wish Box because I have been wishing for something really big this year and I need something to help my wish come true. 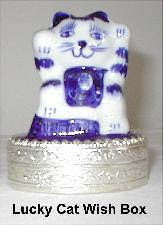 You'll find it on Zen Appeal's Feng Shui Lucky Cats page http://www.bocafengshui.com/luckycats.html . I've been so good. Please give me a Feng Shui Treat. I would like a Longevity Bracelet so I can live a long time and continue to receive more gifts. 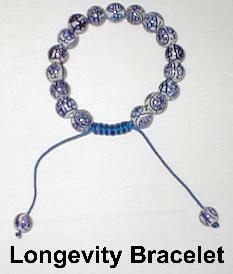 You'll find it on Zen Appeal's Feng Shui Protection Jewelry page http://www.bocafengshui.com/protectionjewelry.html . I've been so good. Please give me a Feng Shui Treat. I would like a Buddha Mouse Pad because I work so hard at my schoolwork and I need to feel centered so I can achieve greatness. You'll find it on Zen Appeal's Feng Shui Products 10 Dollars and Under page http://www.bocafengshui.com/fengshui10dollars.html . The best time to shop is now because we have saved our deepest discounts for December. Our December Sale items have been added http://www.yourfengshuistore.com/On-Sale_c_23.html . Some of our new sale items include our Kwan Yin Dragon Necklace, Gold Money Frog on Coins, Ten Commandments Necklace, Longevity Bracelet, 3-D Dreams Dream Catcher, Money Necklace and our Kwan Yin Fertility Hanger. Please visit our Zen Appeal Feng Shui Product Sale page http://www.yourfengshuistore.com/On-Sale_c_23.html to see all the great discounts for yourself. Savings up to 40% off on some items! Some of our most popular items are on sale! Sale Prices starting as low as $.50! Don't forget, Free Shipping for all orders $50 and over.